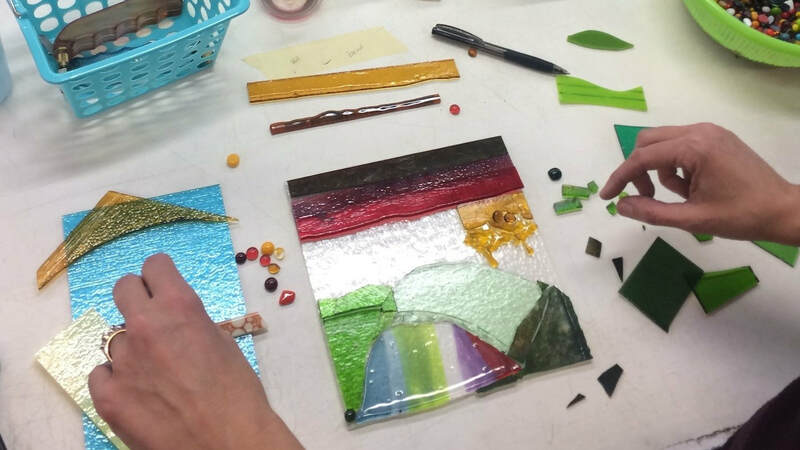 Infuse Glass Studio is a distinctive, creative glass fusing space ​located in San José, California. 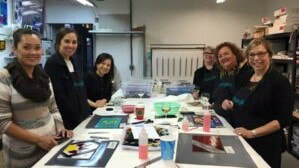 We are a private studio, specializing in small group events of 6-15 people. © COPYRIGHT 2019 INFUSE GLASS STUDIO. ALL RIGHTS RESERVED.